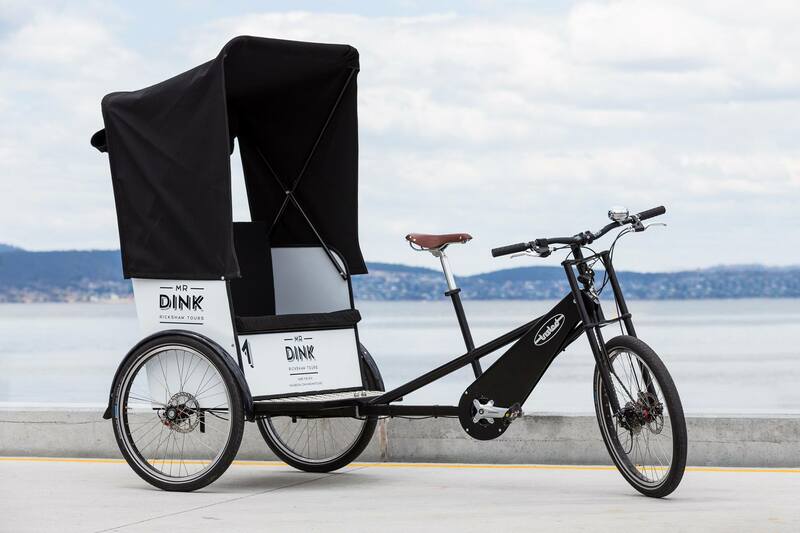 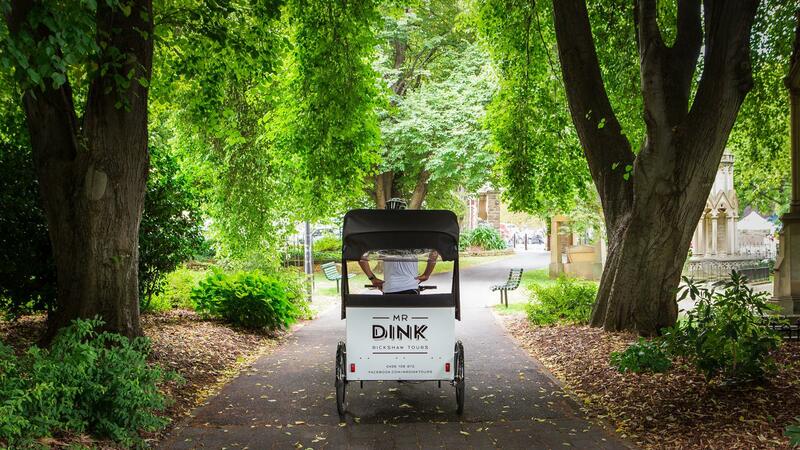 Mr Dink Rickshaw Tours offer a unique was to explore Hobart’s picturesque waterfront and surrounding areas. 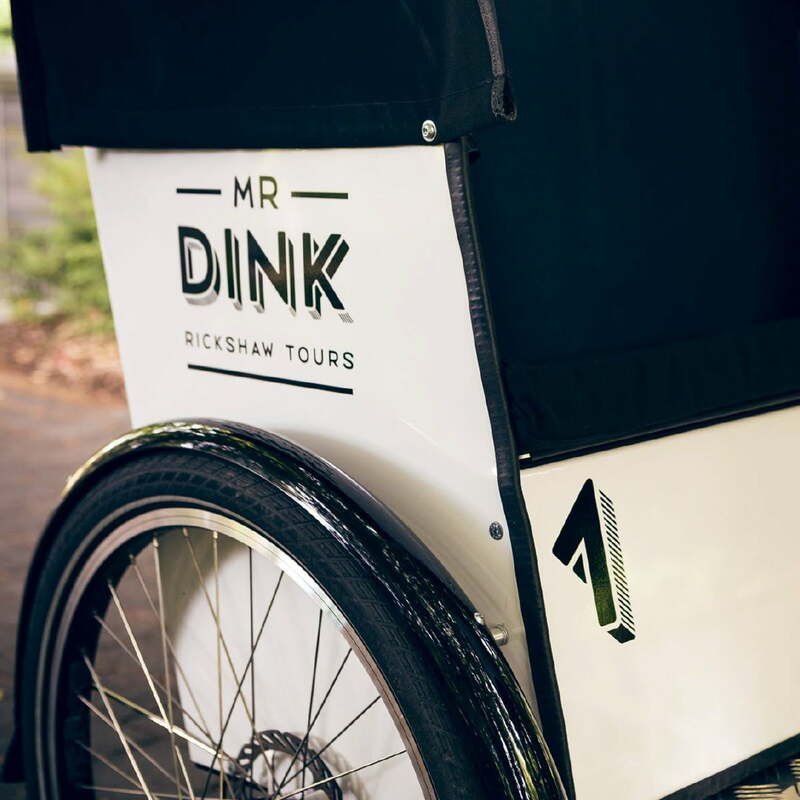 Create a simple but effective brand for Mr Dink. 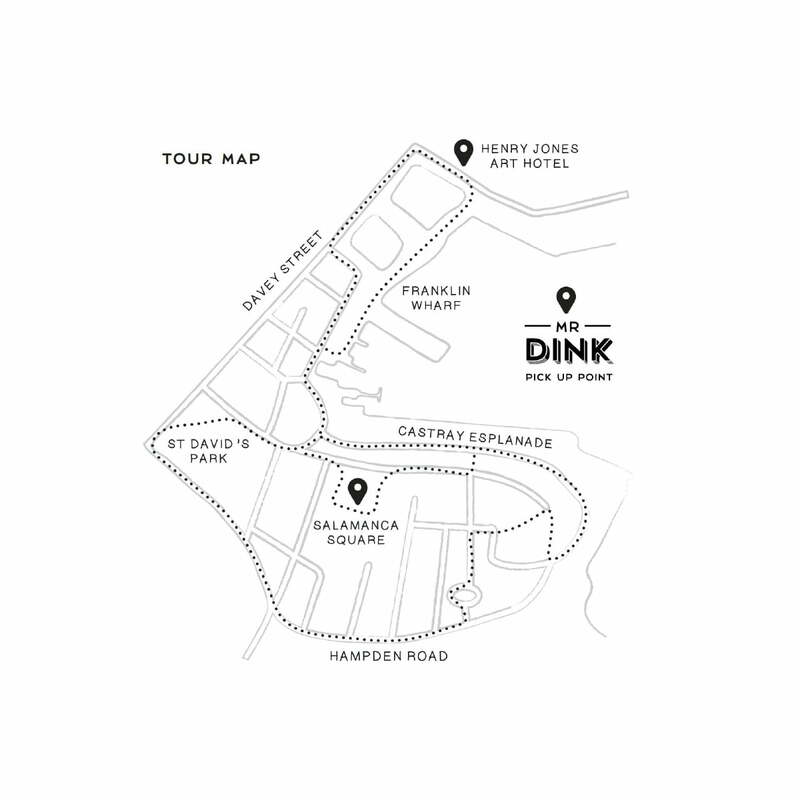 A small, personal service experience, Mr Dink’s brand just needed to be simple and direct.